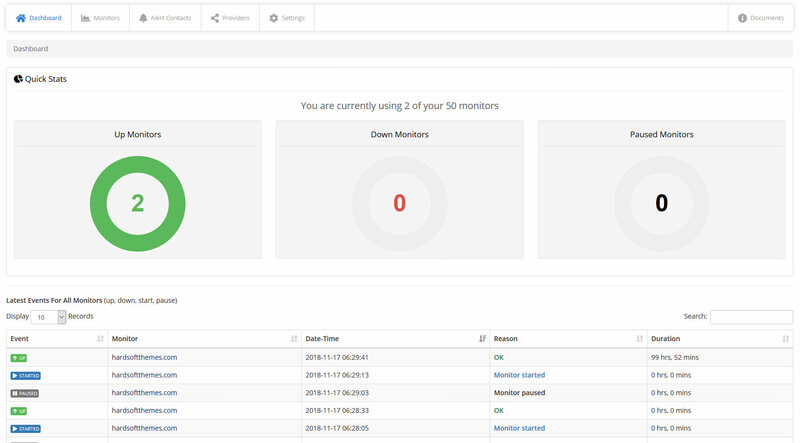 Uptime Monitor module use Uptime Robot API to provide the service. 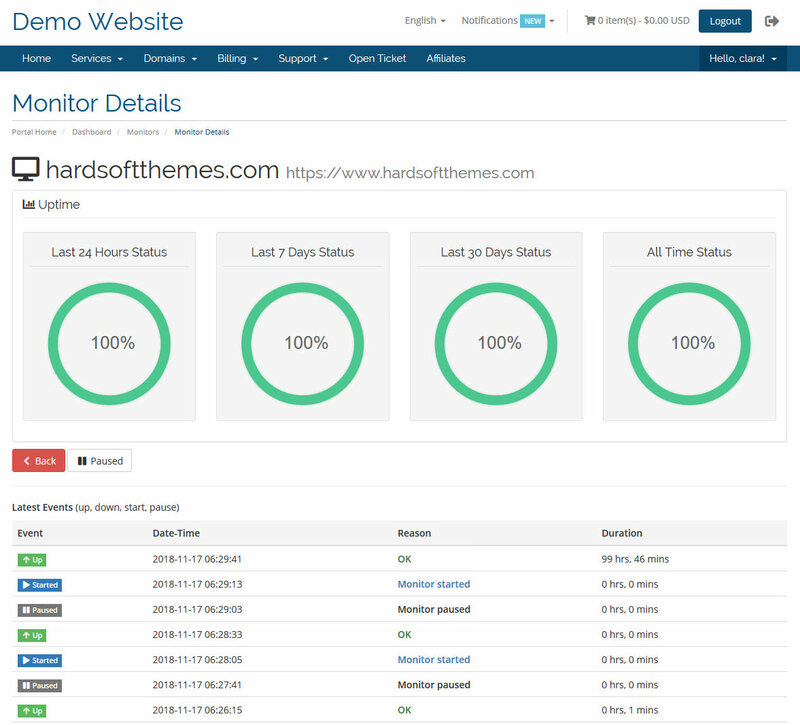 The Uptime Robot is one of the best uptime monitoring service’s which monitor website uptime from more than 10 locations. Even thought the main monitoring location is at USA – Dallas, it does have nodes in different countries. 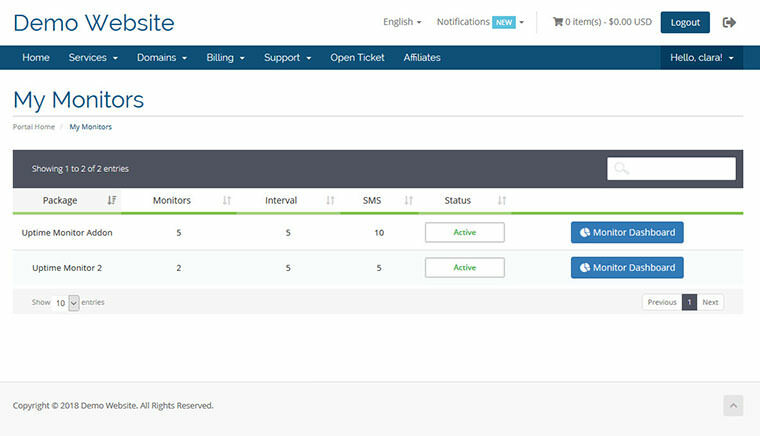 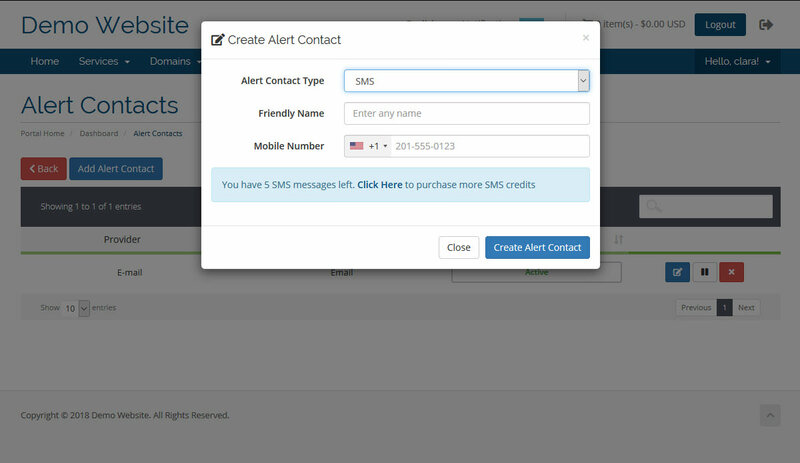 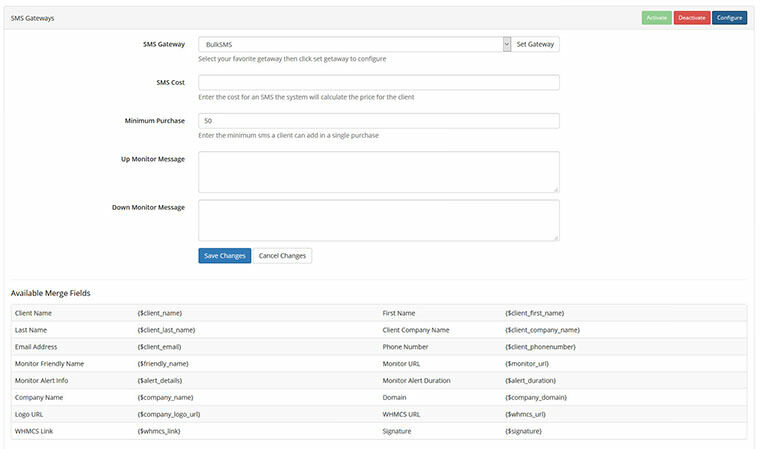 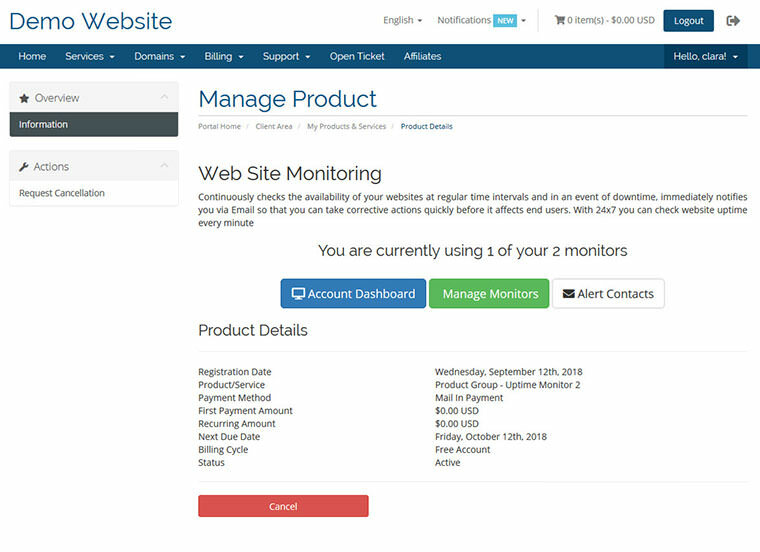 With the free account, you can monitor up to 50 websites (or “monitors” as called by Uptime Monitor) with five-minute interval between checks. If you want more monitors or lesser time intervals, you need to purchase their PRO plan. 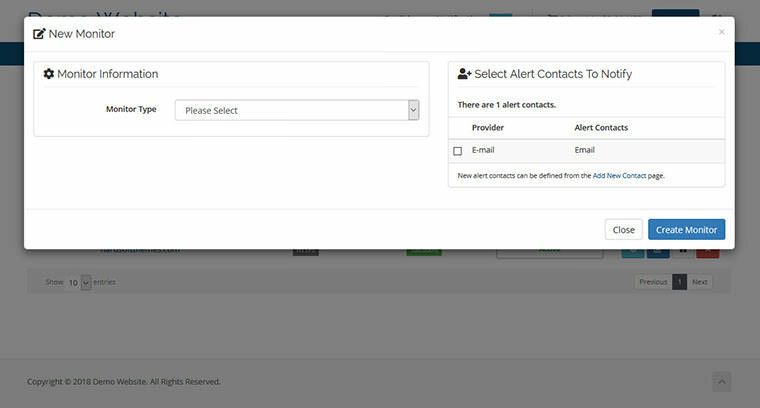 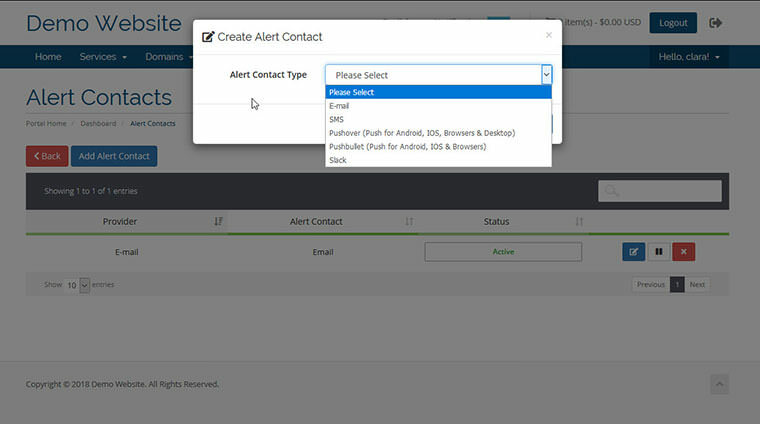 If the service finds any downtime, then it will alert you by emails. 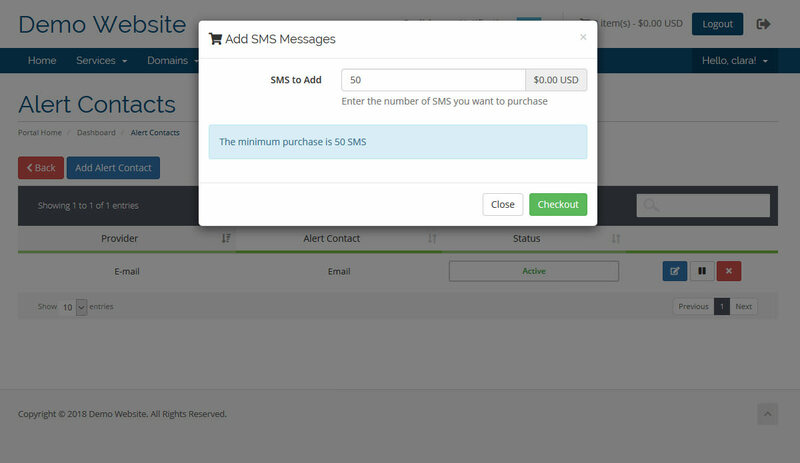 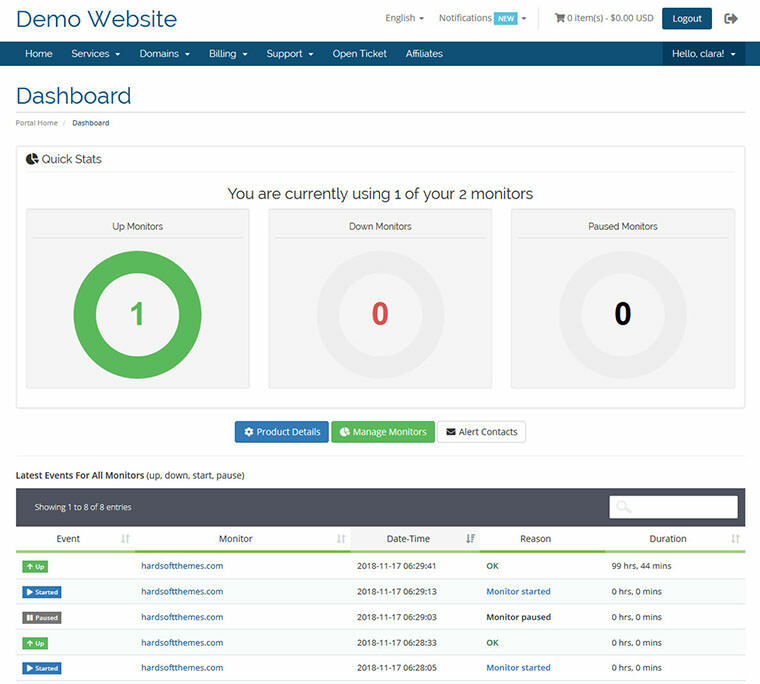 The Uptime Robot module for WHMCS will give you the ability to sell monitors to your clients with tons of features.